Beacon Hill Appraiser Laguna Niguel — Just Appraisals, Inc. 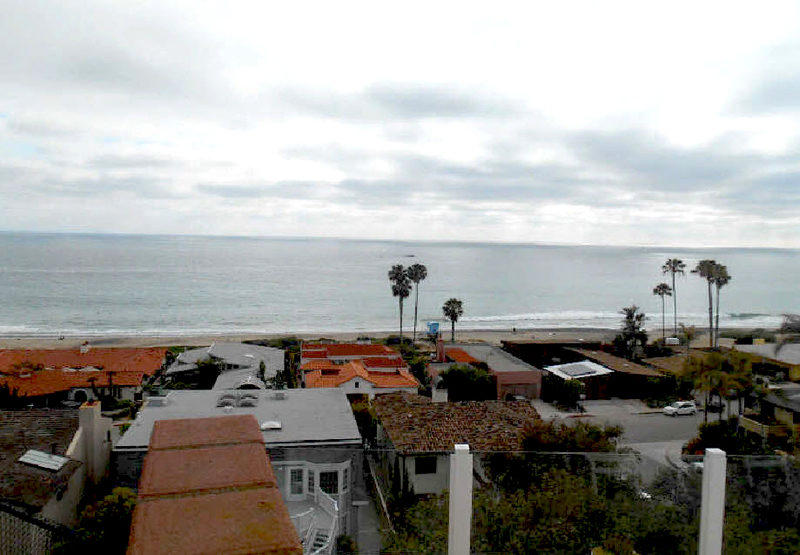 Located at the southern most corner of orange county California, the city of San Clemente features a coastal residential neighborhood called "Riviera". The neighborhood boundaries the pacific ocean to the west, S Ola Vista to the east, W Avenida Alessandro to the north and Avenida Montalvo to the south. Consisting of one level homes built mostly in the 50's, 60's and 70's with many homes being mid century and Spanish design. Currently the homes range in price from $1,500,000 to $3,750,000. Most have ocean views and some are located a few steps from the beach. Just appraisals, Inc. has been providing appraisal services in this area or over 13 years. Just Appraisals, Inc is the top real estate appraisal company in the Riviera district of San Clemente and has been assisting local residents to navigate through real estate transactions of all types within residential real estate. From performing pre listing appraisals to date of death appraisals. The cost of a home appraisal depends on the scope of work required to achieve credible results. A full appraisal from our appraisal firm for a single family dwelling is typically four hundred dollars with the possibility of it being a little higher if the property is considered to be complex. Many homes in the orange county area are considered to be typical in design and construction, but many are also custom in design with expansive views or desirable locations which can make the property more complex and require more time for analysis. We also provide many different home appraisal services which you can view by clicking the link below.